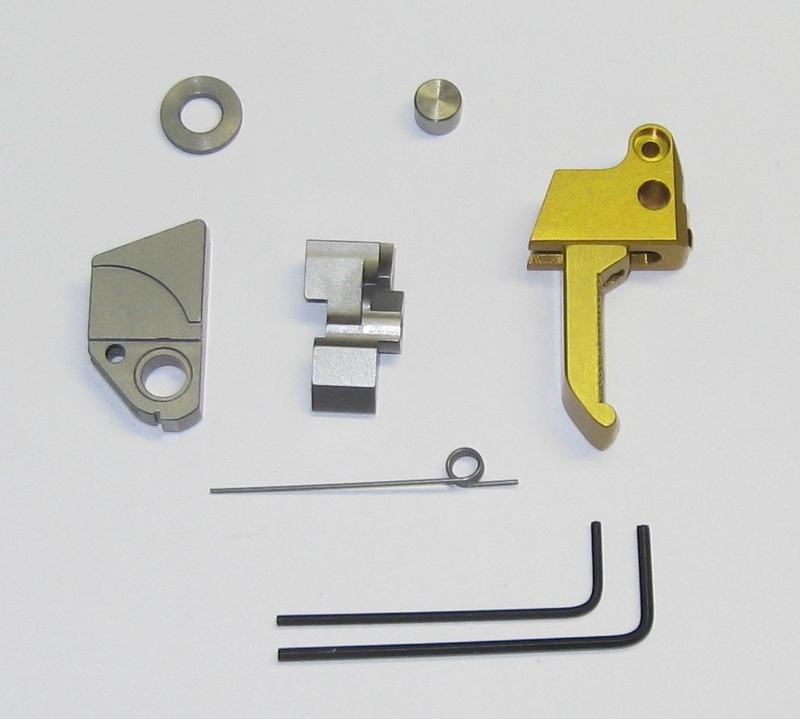 The Majestic Arms Match Grade COMBO Kit for Ruger MKIV and MKIV 22/45 features the Master Grade Kit plus the Gold Standard fully adjustable trigger. You get: a full mass hammer for reliable ignition and a Pendulum sear for balanced engagement and release. A new spring. The washer/spacer to remove the undesirable magazine disconnect feature from the MKIV. 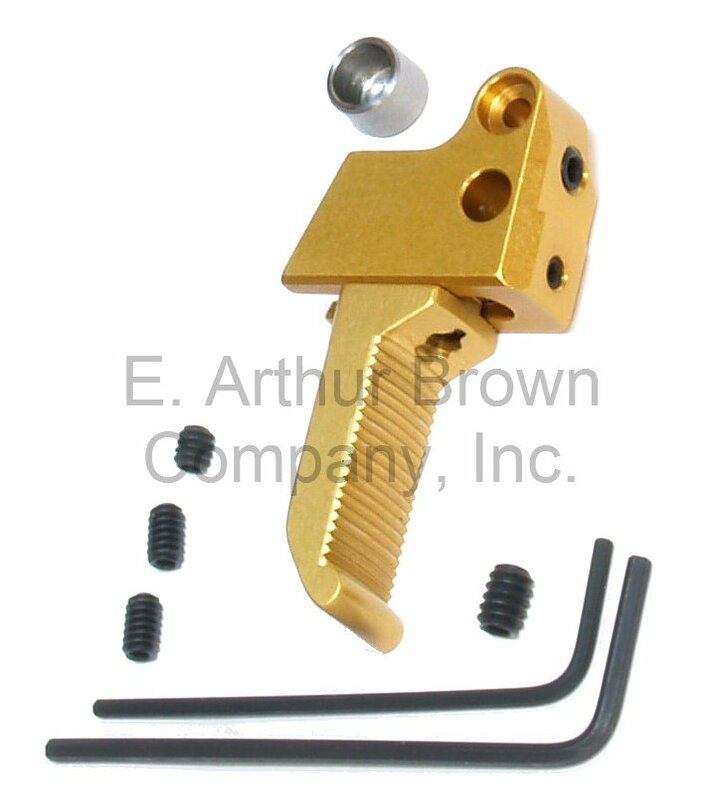 PLUS... the Gold Standard fully adjustable Ruger MKIV trigger! Hammer and Sear - a matched set, precut and honed to produce a match grade trigger pull of approximately 2.5 lb. with simple, drop-in installation. 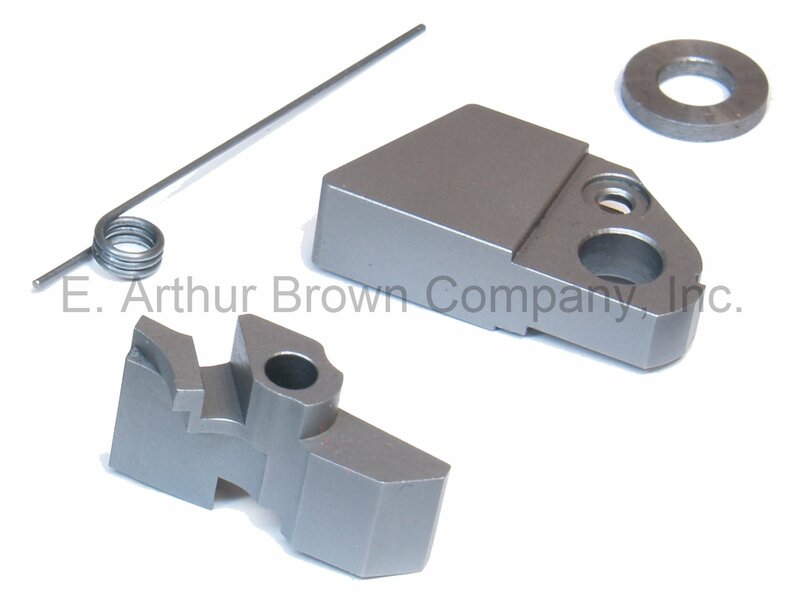 Solid Mass Hammer - Assures reliable ammo ignition as well as fast lock time. Pendulum Sear - Assures balanced sear engagement and predictable release. Spacer and new Sear Spring (to omit the magazine disconnector) . Gold Standard Trigger - Adjustable pre-travel, over-travel, and LOP! - Installation Service is Available: Our master pistol smiths will install and tune the accuracy/action tune-up kit of your choice plus any other action related accessories for one flat $65 charge. Click Here for Details. Ruger® Mark IV® 22/45® Pistol are registered trademarks of Ruger Corp.